Although VLC player is free and comes with various features, you may look for a VLC alternative due to problems such as the annoying "Rebuilding Font Cache" thing and unfriendly UI. Here I list 21 good VLC player alternatives which are even better than VLC. So instead of scouting the Internet for the substitute player, why not pick one from the list? Read on and find out which one suits you best. Before getting started, you can take a look of the below omnipotent video tool: Wondershare UniConverter (originally Wondershare Video Converter Ultimate), which not only converts over 1000 video formats, but also provides a variety of versatile features, including the built-in player that play any video/audio files, video editior customizes your videos as you like, etc. 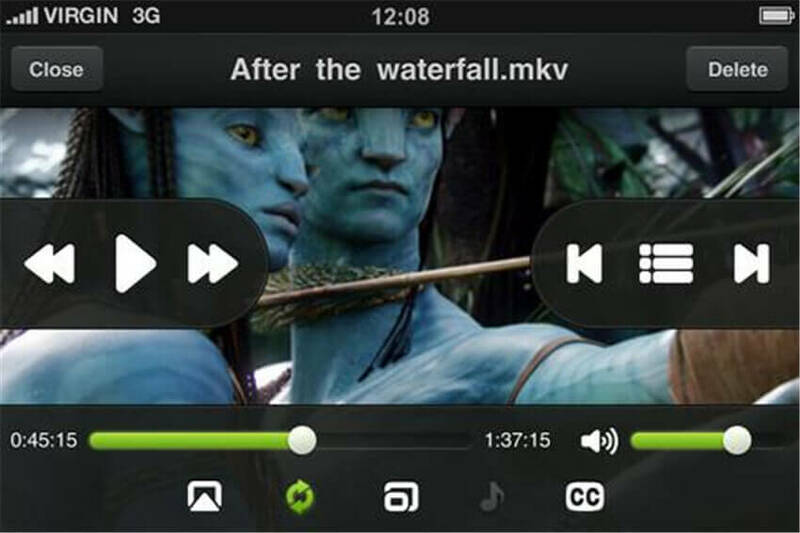 Play any video/audio files within the built-in video player. This freeware program is also open source, combining a ton of formats into one easy to use player. This will play DVDs without having to download codecs, and you can change the playback options easily. Stream videos online, too. 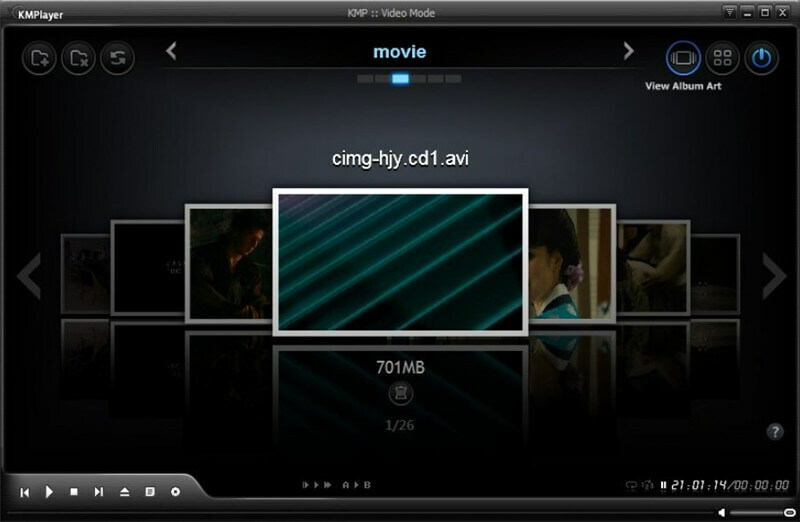 You can load XBMC on any number of operating systems, including OSX and Linux. Connect your Android device and use it as a remote control, too. XBMC is on several social media platforms and Wikipedia in case you need any technical assistance. 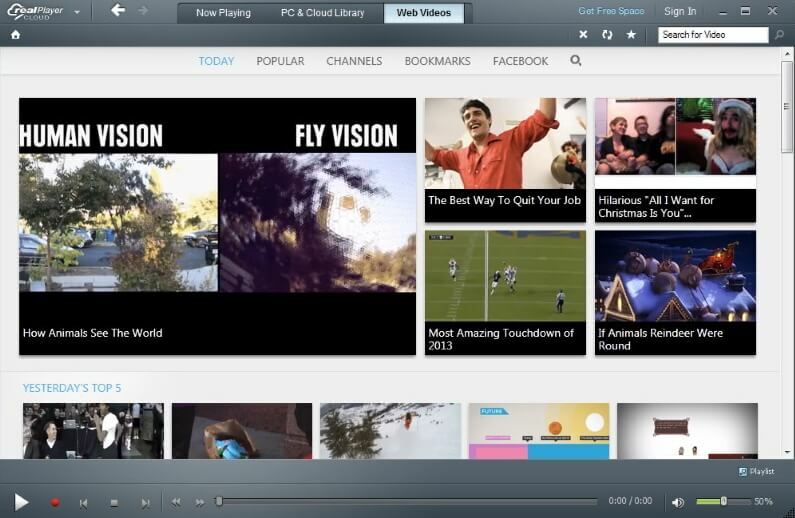 RealPlayer is a popular media player over the Internet. It supports various popular formats including WMV, WMA FLV, AVI, MP3, MP4, 3GP and more. In addition to this, it can convert your video files into different formats and download streaming content online, What’s more, you can share your clips with friends on Facebook. But if you want to get more features, you should pay $49.99 to get the RealPlayer Plus 16. 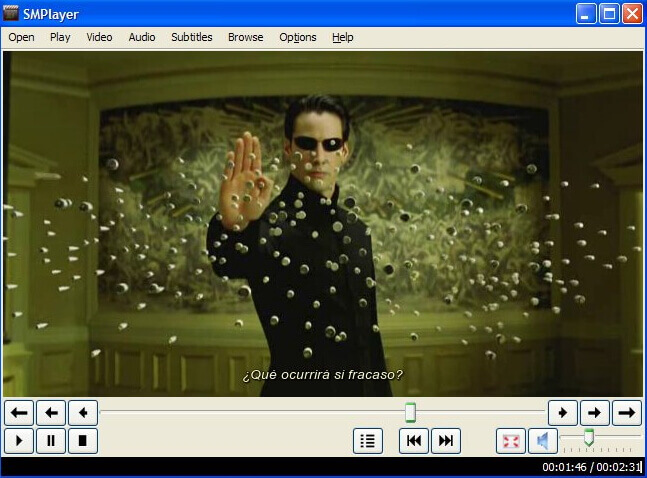 KMPlayer is a free and lightweight media player for Windows 2000/XP/Vista/7. 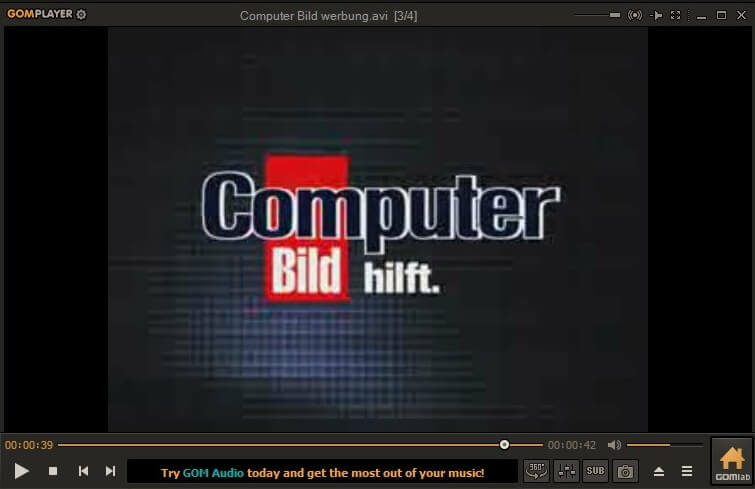 The support of a wide variety of music and video codecs makes it a real alternative of VLC player. Besides, you can customize it as you like, for example, you can slow down or increase playback speed, select parts of a video as favorites, do A-B repeats, choose your favorite skins and color schemes, etc. 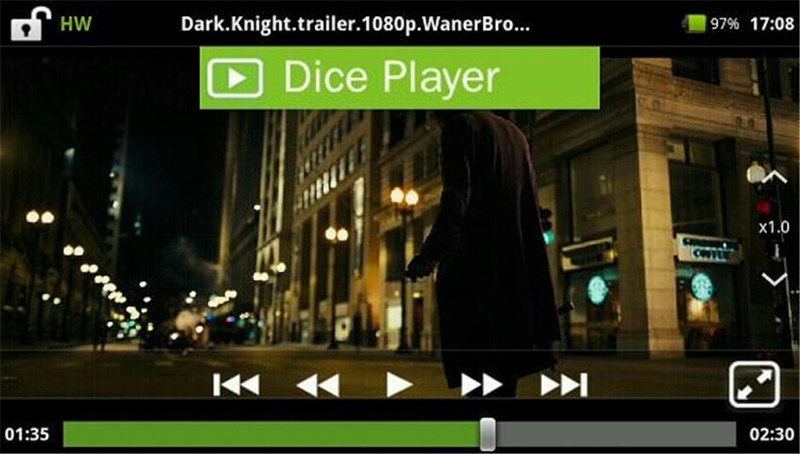 UMPlayer is an easy-to-use media player. It supports most popular formats. You can also search videos on YouTube, play online TV and radio. Besides, it gives you the option to download subtitles automatically from opensubtitles.org. This program is a power sipper, so it won’t tax your processor, but it still has a ton of features. It's capable of playing a wide range of video formats, and it has chapter and subtitle ability. You can even adjust the subtitles to look how you want them to as well as change the languages, even during movie playback. If you are watching a widescreen movie on a 4:3 monitor, you can utilize the pan and scan feature to be able to see the whole thing. Hotkeys are programmable for your favorite features. If you loved Windows Media Player, this program is for you. Designed to have the look and feel of WMP version 6.4, it’s a good program for DVD playback that doesn’t take up a lot of space on your computer. It does not have any additional programs bundled in, so you can install and go, and it works well on older computers, too. You can customize it how you wish, add toolbars, and zoom in on your favorite film. Not only can you play DVDs but you can also play videos in the common formats like Real Video and AVI. This program is free, and powerful enough to handle almost all of your videos, regardless of format. It comes with all the codecs it needs bundled in. It has a built-in ability to remember where you left off in a movie, and what settings you were using, so you can pick right up where you left off. SMPlayer is built on MPlayer, so if you’ve used it before, you’ll be familiar with SMPlayer. You can download subtitles for your film, and you can search for and watch YouTube videos on SMPlayer, too. There are cool filters you can test out, and you can change the playback speed in case you’re out of time but you want to finish the movie. With any of these programs, you can take your favorite movies anywhere with you and enjoy nice video playback and sound. Enjoy! For Mac, we have shortlisted these 4 alternatives for VLC Player. Some call it as a superior alternative to VLC Media Player. One of the easiest ways to control the playback. 1-Click for online video facility available. It detects and converts the encoding method of the subtitle file automatically and seamlessly. A very powerful name in the MAC, which is a great Media Player and among the favorite for many of the users! It is often called as the real alternative to VLC for MAC. 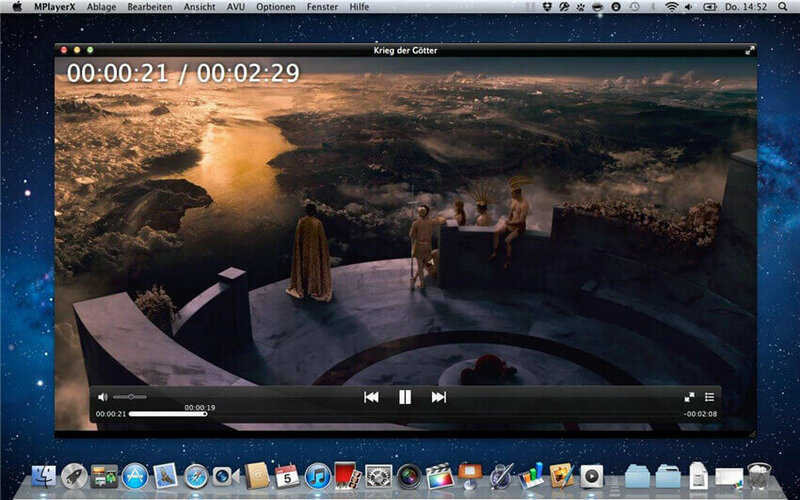 Simple and powerful Media Player for MAC. Simple and straight forward options available for all kinds of adjustment in the interface. Perfect for playing various files, when other media players keep on crashing. QuickTime Player is currently the default media player. It is, thus, the most familiar Media players for Mac Users. Wonderful compatibility while playing videos from hard disk drive and internet both. Play speed can be set from 1/2x to 3x the normal speed. 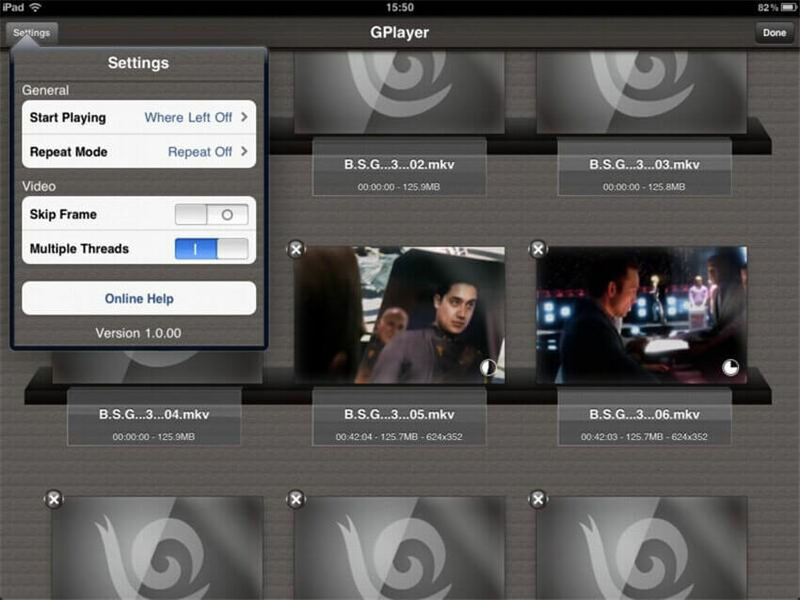 QuickTime Player allows you to view Internet video, HD movie trailers and personal media in a wide file formats across. 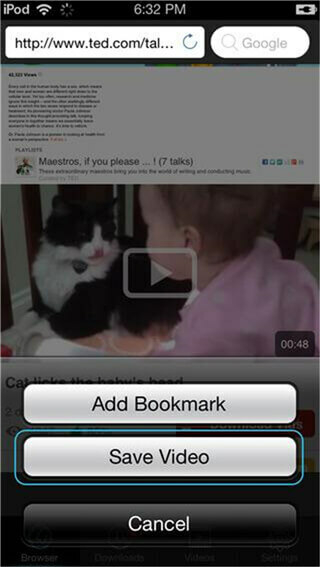 Provides the option to view remarkably high quality videos. 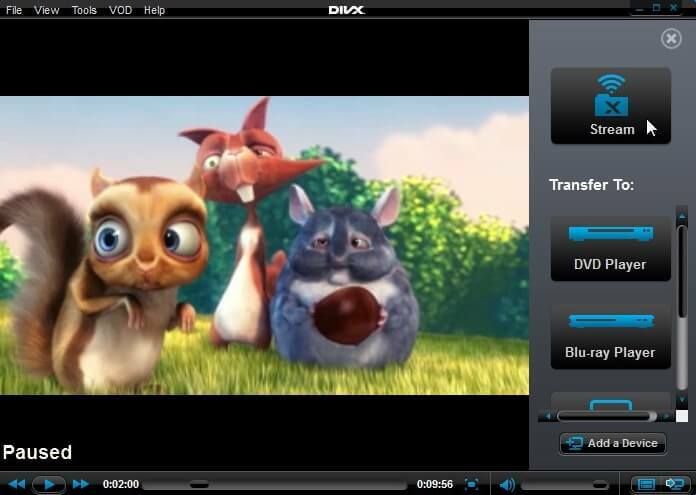 DivX player is just another powerful player for Mac, which is used for HD videos playback like all native DivX videos, MKV and HEVC. 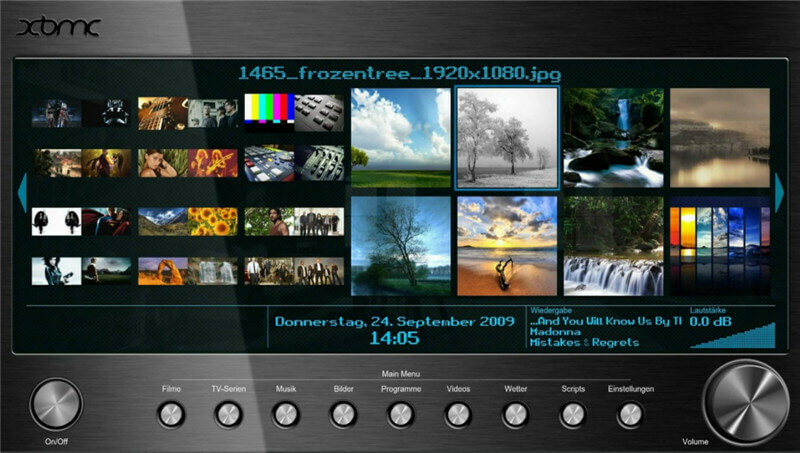 Capable to run internet’s most popular formats, including AVI, DIVX, MKV, MP4 and more. The deeply researched list for 4 popular media players for iOS are as follows. The Media Player that has no ads while playing video. Some of the features are as follows. Allow videos to play at .5x, 1.5x and 2x normal speed. 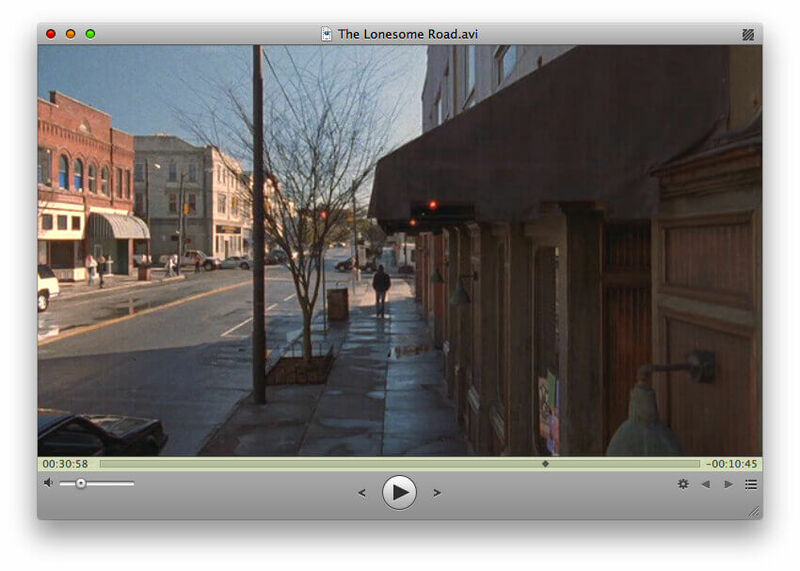 Drag and drop of any movie file is great. Another great Media Player for iOS. Doesn’t have any ads while playing Video Files. Facility provided to prevent the flipping while the phones rotates by using a button to lock the screen. Perfect for keeping most private, incriminating and other videos away from everyone’s access. The best among the players for iOS, Infuse has some of the lovely features, which makes them a great deal for this platform. Full 64-bit support, which results in approx 20-40% better performance. Networking capability available, thus making this a powerful home media tool. 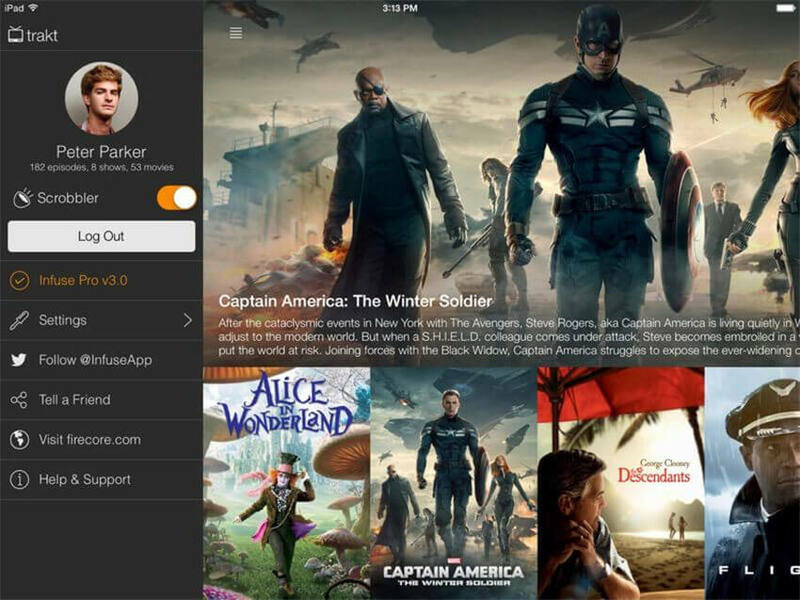 Oplayer Lite is among the great names for iOS Media Players. Boost the Media capability of your phone to a great extent. Stream videos and Audios over internet. Play almost all popular video formats like WMV, AVI, MKV, RM, RMVB, XVID, mp4, 3GP and MPG. Here’s a list of 4 widely-used players for Android device. The most popular choice for Android Users! In fact, this is even on my Phone. One of the best Media Players for Android! 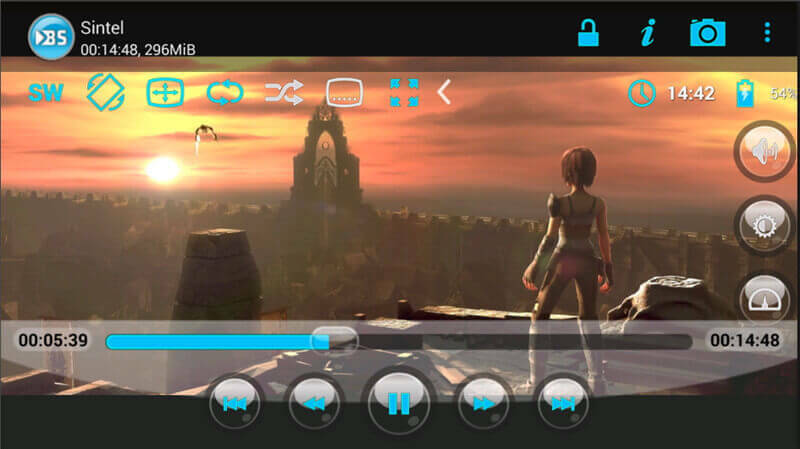 Another Media Player, one among the top five and serving as a great alternative for VLC Media Player for Android! Ability to watch videos in the floating window. 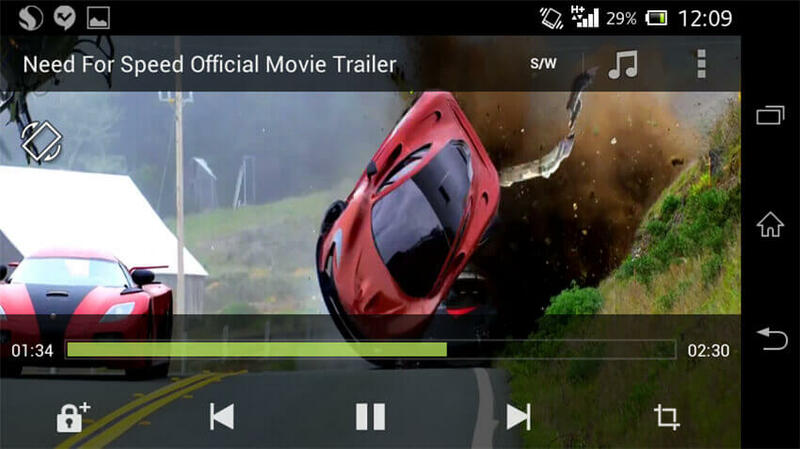 One of the best Media Player meant for Android apart from VLC Media Player and MX Player. Wonderful Support for multiple floating windows. Support large number of file formats including MKV. Another great name in the Android Market! Have some of the great and incomparable features, which many other players don’t contain. Powerful pack of lovely features and options. It Provides facility to watch media files over the network. It supports FTP, HTTP, Windows Share and WebDAV. In fact, it is a perfect choice for network streaming. 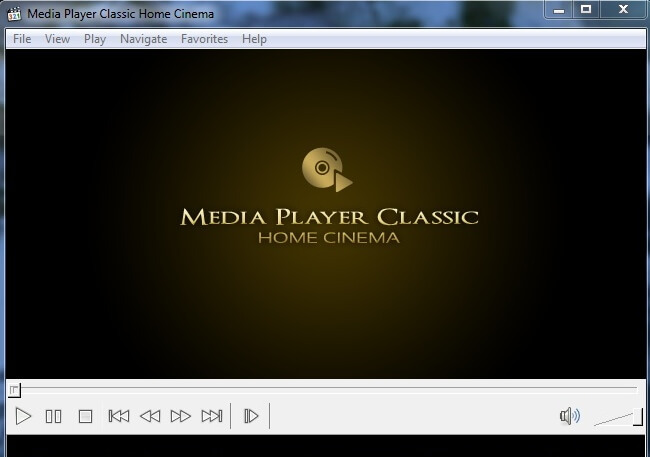 Here’s the complete list of all 21 media players, which can be adopted as an alternative for VLC Media Player. It depends on the choice of the individuals, which one to adopt. The choice entirely depends on the personal preference of individuals. But, choosing the Media Players among them will be a wise decision to make and perhaps the best one to make.